How to earn credit in Fonoma? And the best part is that you get to decide how to spend it: Get a discount for a new recharge off your credit or wait until you've saved enough for a free recharge. 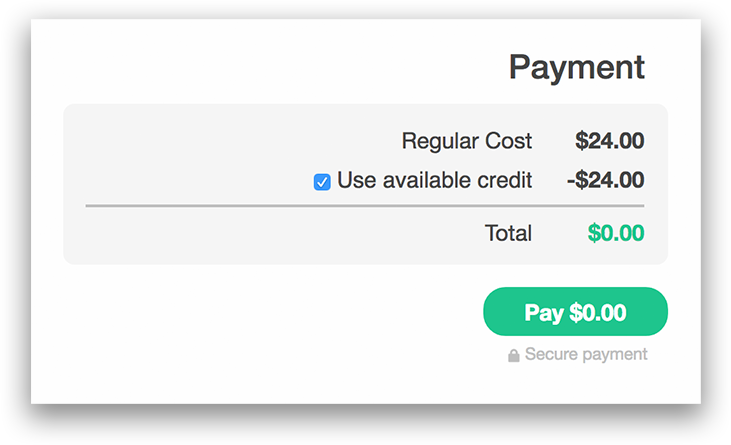 I want to use my credit now, how can I do it? 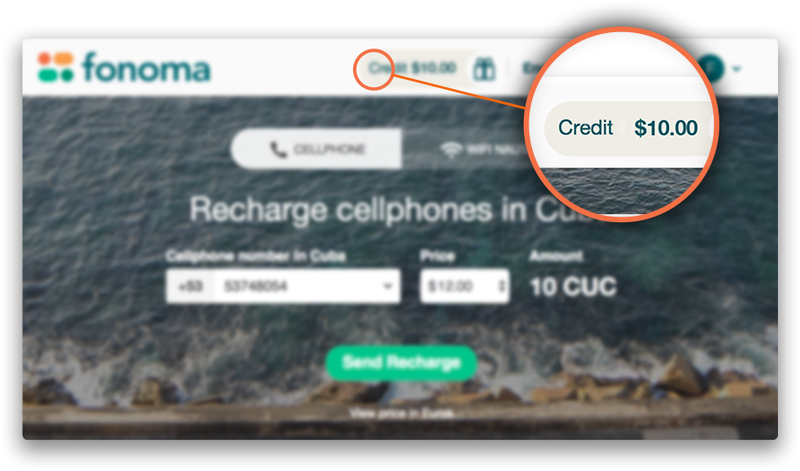 If you want a discount in your next recharge simply check the box "use credit" when the payment widget pops up. 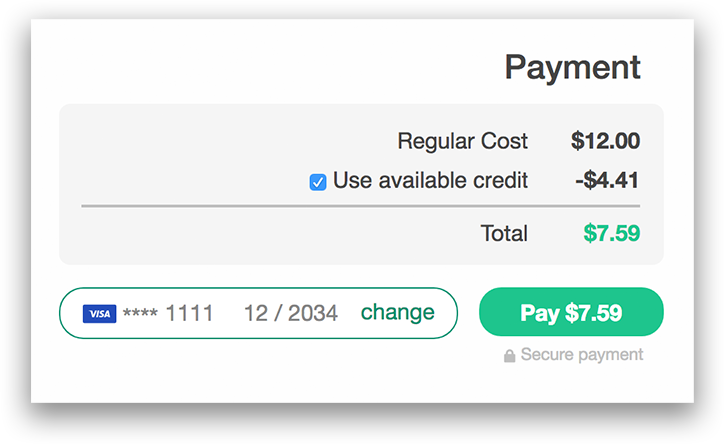 Your credit will reduce the total cost of the recharge, and you'll see how much you will actually pay next to "Total". Ommm... patience is also rewarded. Send a 100% free recharge.